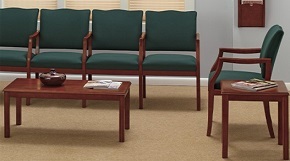 Your reception area is often the first place your customers visit, so it is important to make sure it�s representing you in a professional manner. 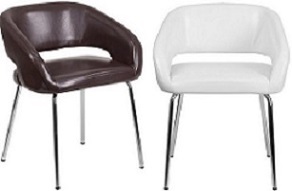 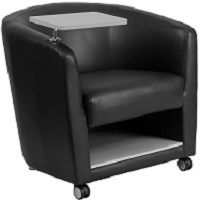 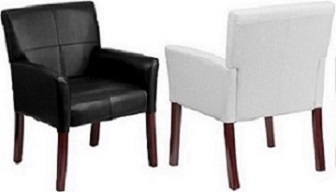 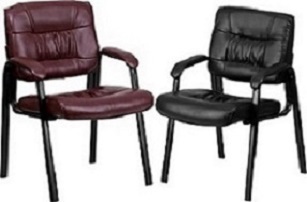 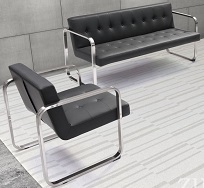 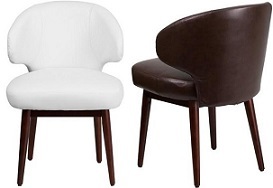 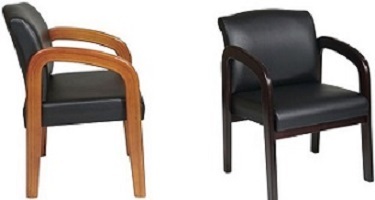 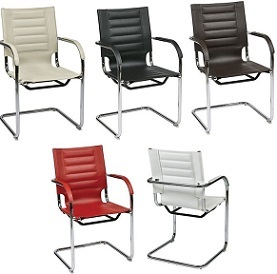 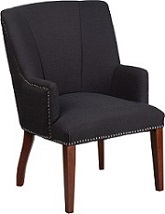 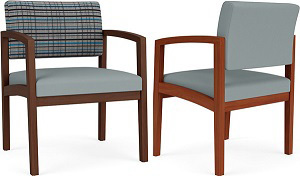 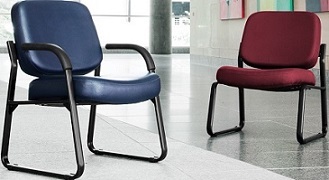 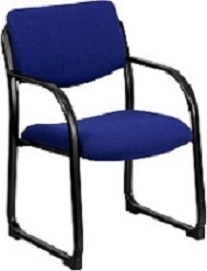 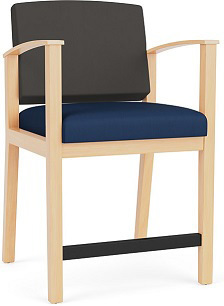 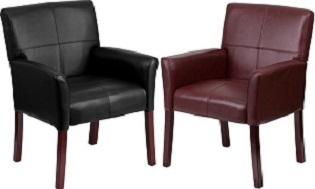 At Office-Chairs-Discount.com we have an unparalleled selection of reception chairs, as well as reception desks, that will give your business the distinguished look it deserves. 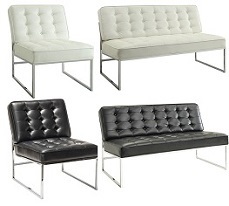 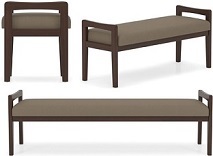 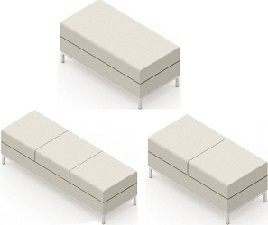 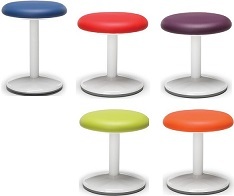 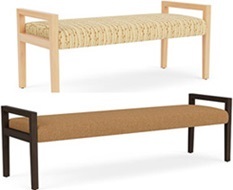 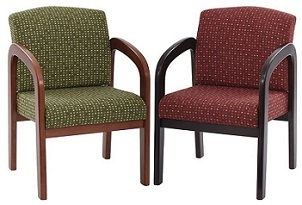 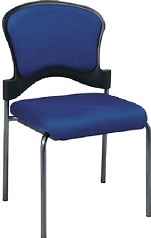 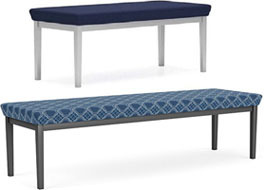 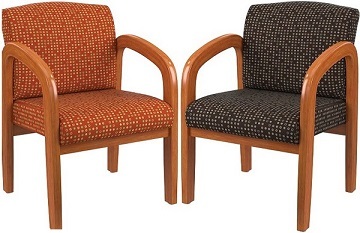 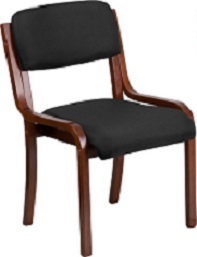 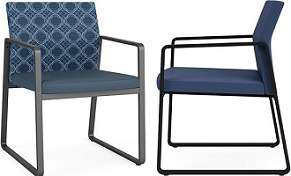 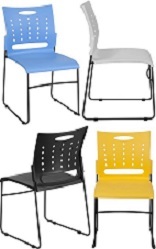 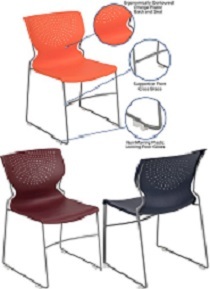 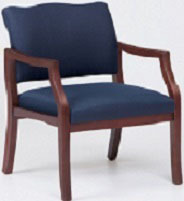 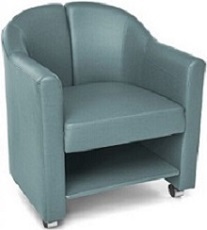 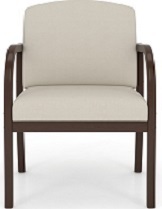 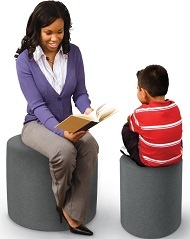 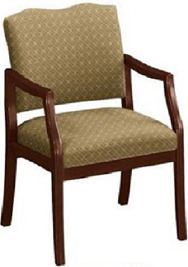 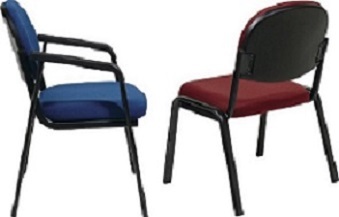 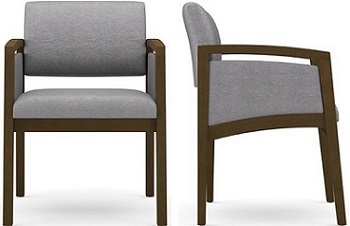 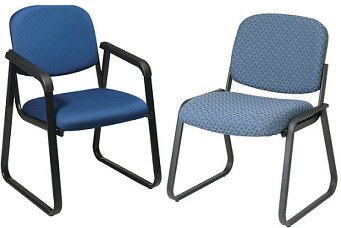 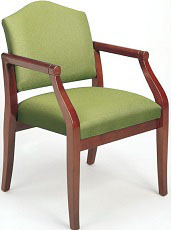 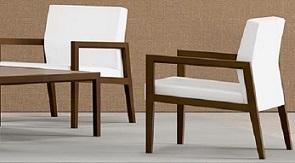 Reception seating receives a lot of traffic and our chairs are always built to ensure quality and durability. 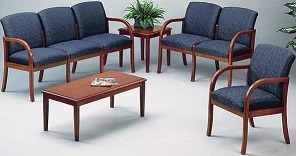 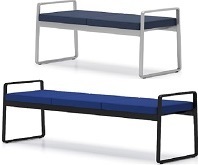 When your customers wait in comfort and style, it puts them in a positive mood and that is always good for business. 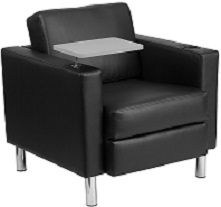 From armless vinyl seating to black leather reception chairs, we have everything you need to fill your office with comfortable and stylish furnishings. 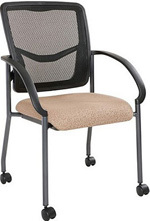 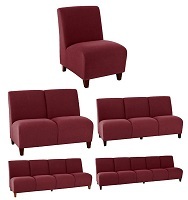 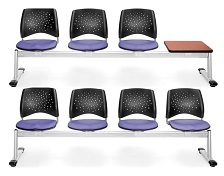 With one of the largest online inventories of office furniture, you can choose from an unlimited number of stationary, rolling, mesh, leather, fabric, and stackable seats. 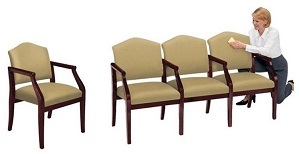 Furthermore, we have over 35 years of experience in the commercial furniture industry and would be more than willing to help you coordinate your reception chairs with your traditional or modern d�cor. 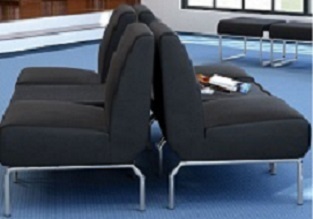 Serving businesses from Portland, Oregon to Pittsburgh, Pennsylvania, we welcome companies across the country to see what differentiates us from other furniture suppliers. 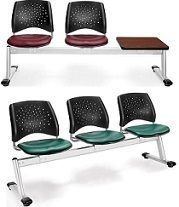 Contact Us to learn more about our bulk discounts or to order customized reception chairs for your business from Office-Chairs-Discount.com.